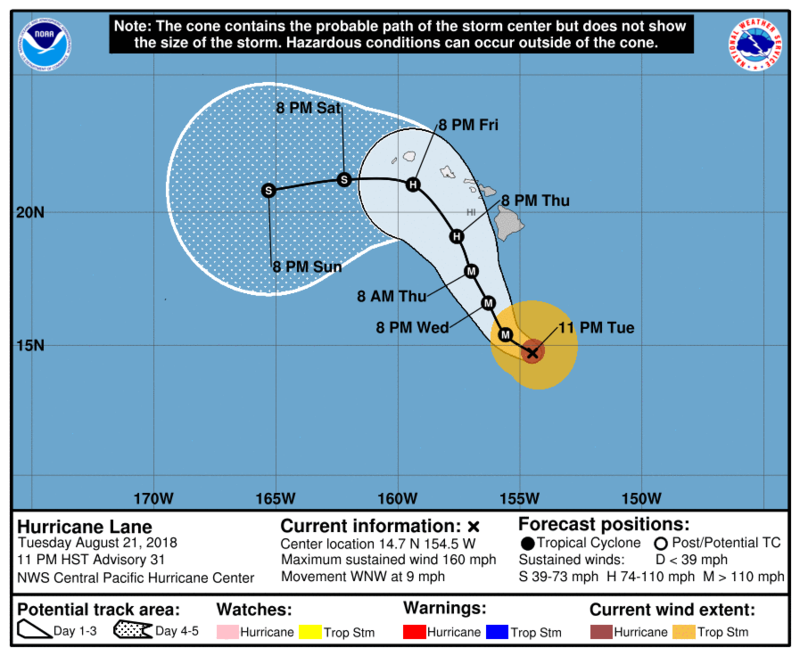 DLNR park closures ahead of Hurricane Lane. File 2015 photo of Polipoli courtesy DLNR. 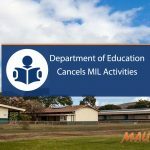 The Hawai‘i Department of Land and Natural Resources and its divisions are closing various properties in advance of Hurricane Lane. The regularly scheduled meeting of the Board of Land and Natural Resources, set for Friday, Aug. 24 has been postponed. Due to the possibility of landslides on the Hāna Highway, Waiʻānapanapa State Park on Maui will close effective 10 a.m. on 8/22/18 once all campers and cabin users have checked out. Beginning Wednesday night camping and lodging in state parks across the state (except Kaua‘i) will be cancelled. 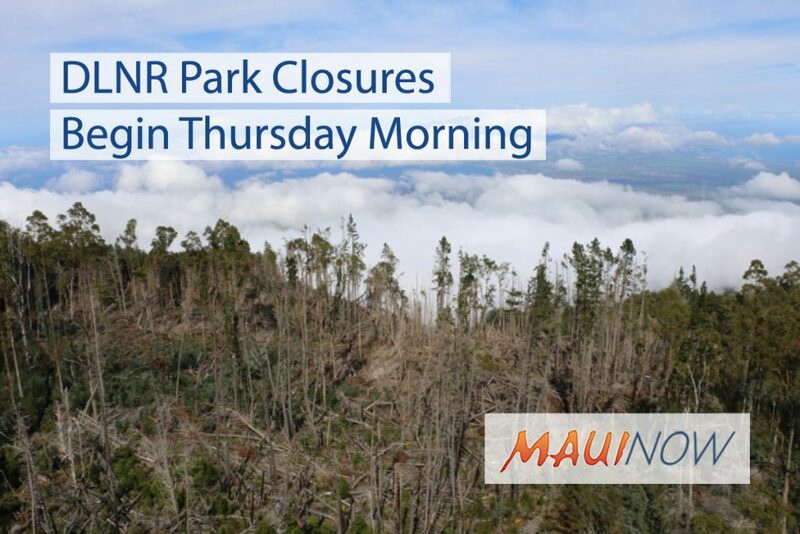 Park closures statewide go into effect Thursday morning (except for Kaua‘i). Nuʻuanu Pali State Wayside Park will be closed today beginning at 3 p.m. until further notice to allow removal of previous landslide debris. 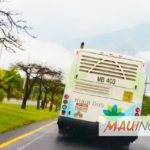 Closures for Kaua’i will be announced depending on storm track. Hā‘ena State Park and Nāpali Coast State Wilderness Park remain closed due to flooding in April. All Hawai‘i island and Maui Nui DOFAW lands, including forest reserves, natural area reserves, game management areas, wildlife sanctuaries, public hunting areas and Nā Ala Hele trails closing at noon on Wednesday, Aug. 22, 2018. 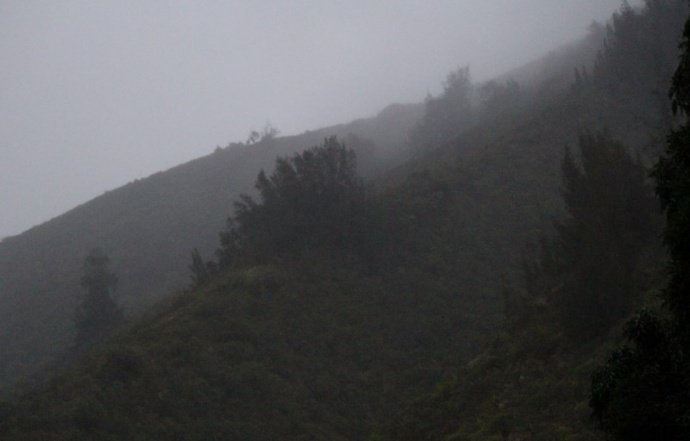 Closures may be implemented on O‘ahu and Kaua‘i pending further information on storm track. Closure notices have been posted on the Nā Ala Hele website for the Muliwai and ‘Āinapō trails on Hawai‘i island. Permits have been cancelled and refunded. Permit holders have been notified of closure. All current campers should be out before the storm and have been instructed to contact DLNR. 25 leeward and windward O‘ahu streams under DLNR jurisdiction were inspected today by the land maintenance crew. If necessary, DOCARE will stand-up a DLNR Emergency Operations Center in Honolulu to coordinate departmental response to any emergencies and recovery.